Jim Mackie brings some of his students who are recent graduates of the Project 17 course work to discuss their experience, what they have learned, and where they are headed with the project. 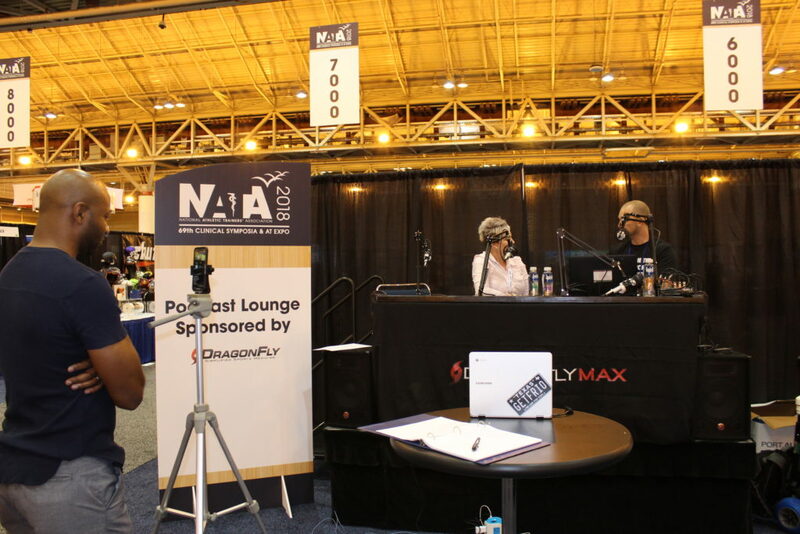 We used Facebook live to stream as many of the NATA 2018 Expo Interviews as possible. This entry was posted in Podcast and tagged Jacksonville jaguars, jax sports med, Jim Mackie, Jim Makie, project 17 on August 31, 2018 by Host of The SMB.